Africa evokes a deep sense of mystery. It is a place that retains what most of the world has lost: space, roots, traditions, awesome beauty, true wilderness, rare animals, and extraordinary people. 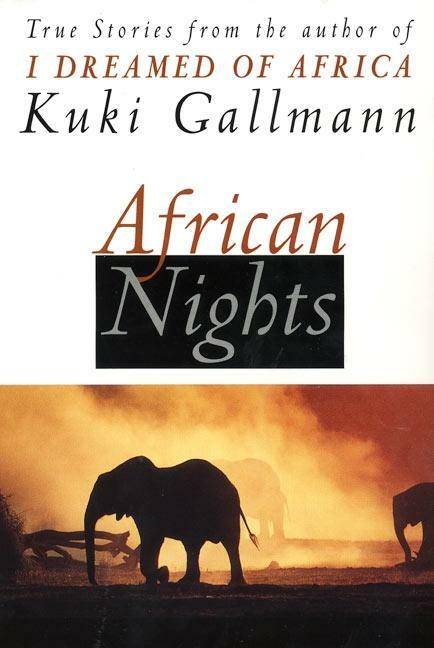 In this wonderful and haunting collection of stories, Kuki Gallmann writes of her life in Africa, where every day brings challenge and adventure. "African Nights" is a treasury of memories, in which fascinating people and places are brought to life. The healing powers Africa can have on those who embrace the land as a place of mystery, superstition, danger, and beauty.